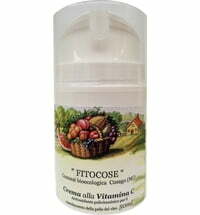 The Anti-Wrinkle Cream Glycolic Acid 8% by Fitocose is suitable for mature and impure skin types. 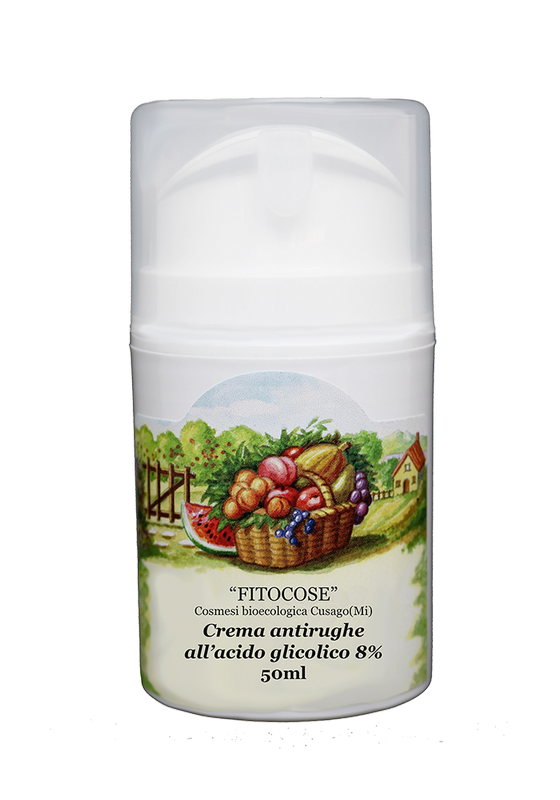 The contained glycolic acid provides an exfoliating effect that removes the most upper surface layer of the skin and stimulates cell renewal. 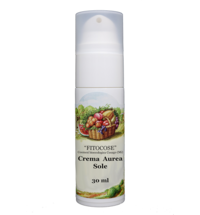 The product counteracts the signs of skin aging, reduces the appearance of wrinkles and pigmentation disorders and lends the skin a healthy, radiant appearance. Apply to the skin in the evening after cleansing and gently massage. Do not apply any subsequent care products thereafter. 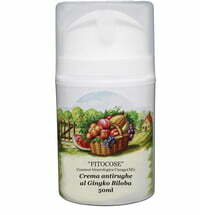 Before using the product regularly, test it on a small area of skin to check skin compatibility. 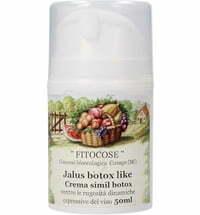 The exfoliating effect of glycolic acid causes a reduction in the skin's natural ability to shield itself from UV rays. 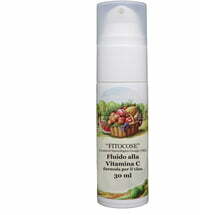 Therefore, it is advised to apply a sunscreen with a high sun protection factor. The T-zone may become more visible within the first few applications that can be kept counteracted by applying a gentle scrub every 8 - 10 days. 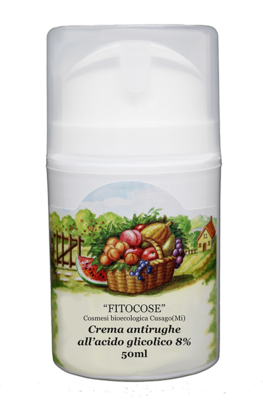 The product may lead to slight skin irritation, redness and itchiness after the first few applications, but these conditions subside after continual use. 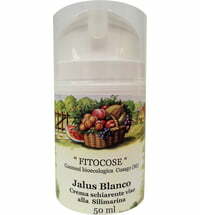 Discontinue use if skin irritation, redness and itchiness persist and apply a soothing cream to the face. 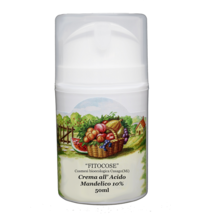 Commence use only when the skin has completely calmed down. It is advised not to use the product when pregnant or breastfeeding.